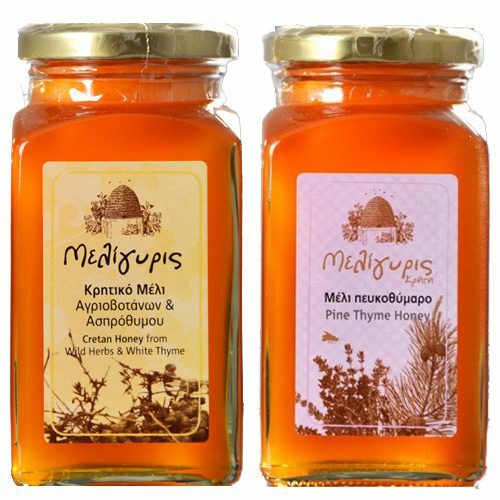 Meligyris Greek Honey Gift Set includes two jars made with rare white thyme that grows on the Cretan mountains situated at an altitude of 1500 meters. 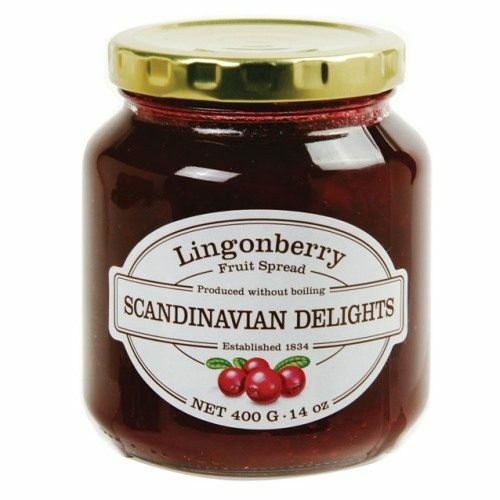 The honey is carefully harvested and packaged to retain all the natural characteristics and nutritional benefits. 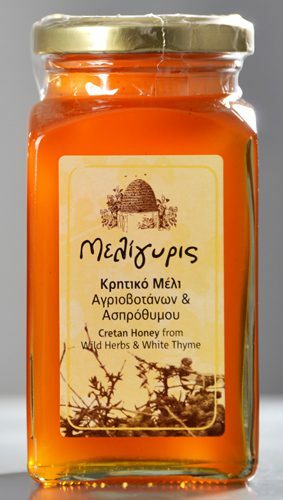 Meligyris honey has a characteristic taste and is associated with white thyme, a rare type of thyme that grows on the Cretan mountains that are situated at an altitude of 1500 meters. 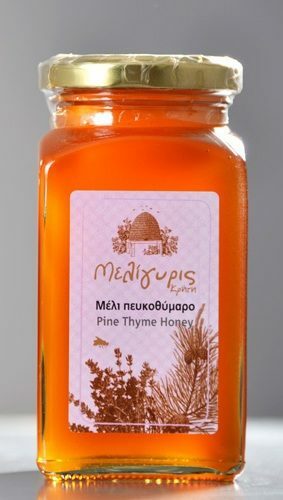 The Cretan ecosystem is full of pine trees and aromatic thyme bushes. 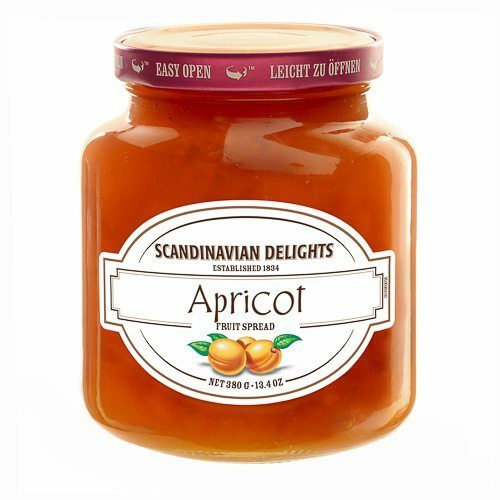 The two together offer an ideal environment for honey with these particular characteristics: a rich amber color, strong thyme aromas, intensity and authentic flavor. 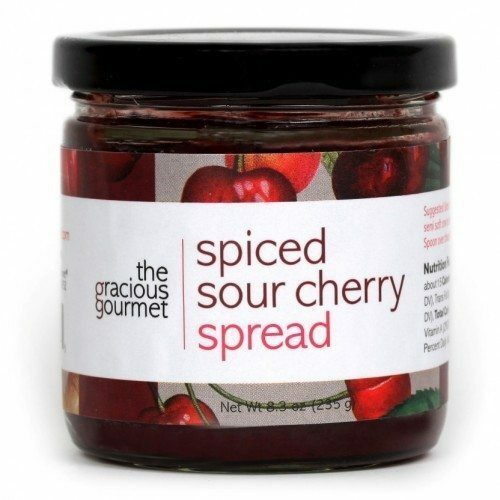 The honey is carefully harvested and packaged to retain all the natural characteristics and nutritional benefits.